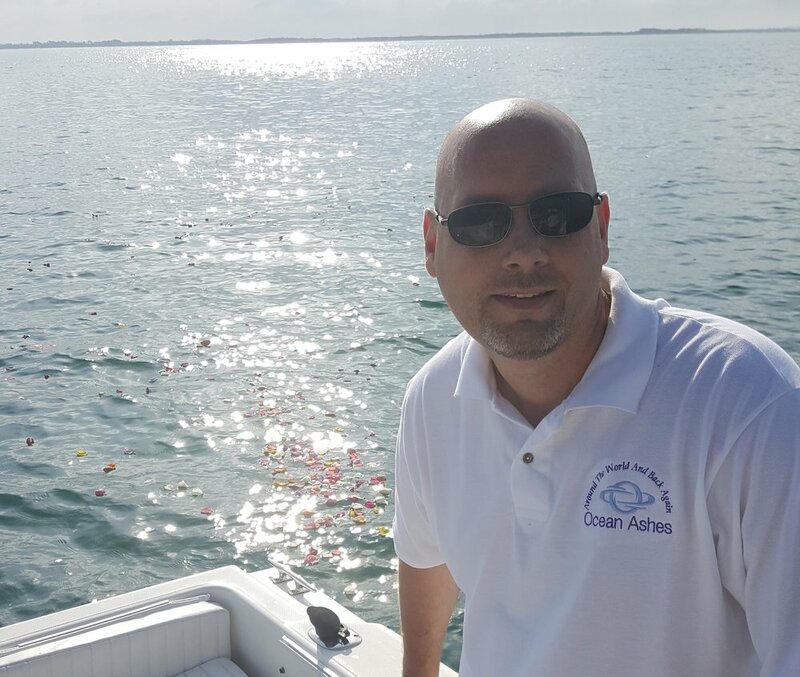 Discover my passion for scattering ashes, my life story and take a look at the boat that makes it all happen. Choosing the right boat took some time and research but was well worth it. I have spared no expense to ensure my clients comfort and safety. We have a large deck with a wet bar and great seating. Below deck a full air conditioned galley and restroom offer more space to relax and enjoy the trip. If you're planning to scatter your loved ones ashes into the ocean please join me for a beautiful day on the sea. Travel in luxury aboard the 33 foot Ocean Spirit and we will start the never ending journey around the world and back again. Travel in comfort as we head to sea.